Booking ferries to Hvar Island (Stari Grad port) can be a chance to stop and to know one of the most ancient city of Croatia. Stari Grad shows for who comes from Italy to Croatia the beauty of a port-city surrounded by luxuriant nature and historical background. Do you want to book a ferry to Hvar (Stari Grad)? Amatori offers multiple options departing from Ancona. 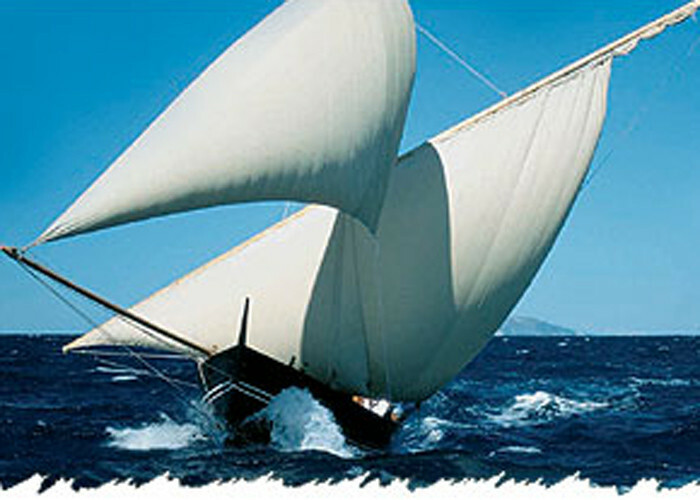 Jadrolinija, is the Croatian company which connects Italy with Hvar (Stari Grad). The line Ancona–Stari Grad departs at different hours per day. 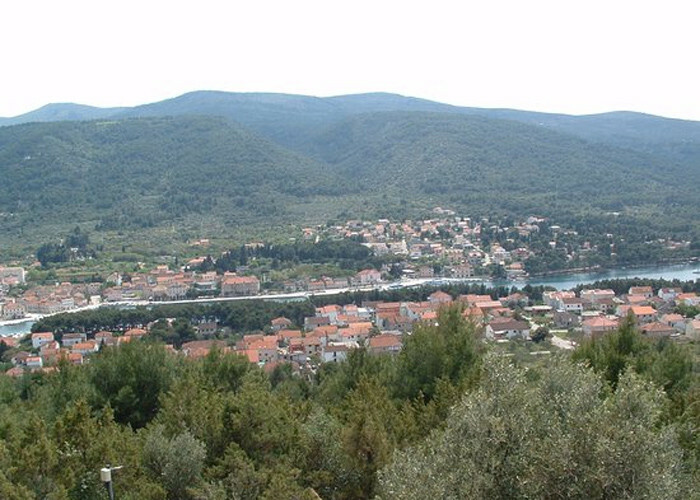 Stari Grad is the jewel in the crown to arrange holidays in Croatia due to its ferry lines. Everyday ferries depart from Ancona to the Croatian coast and guarantee safe crossings, good rates and an excellent on board service. You cannot dislike the charm of a city that still today evokes the echo of the Ancient Greek civilization. 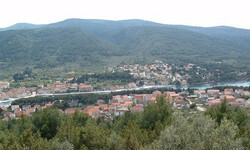 Stari Grad seduces tourists for the dense vineyard and olive tree grove. A green hug rocks the city centre due to a lush pine forest. Thanks to its natural features, Stari Grad figures one of a few destination of Dalmatia where you can enjoy mild weather even during hot summer days. 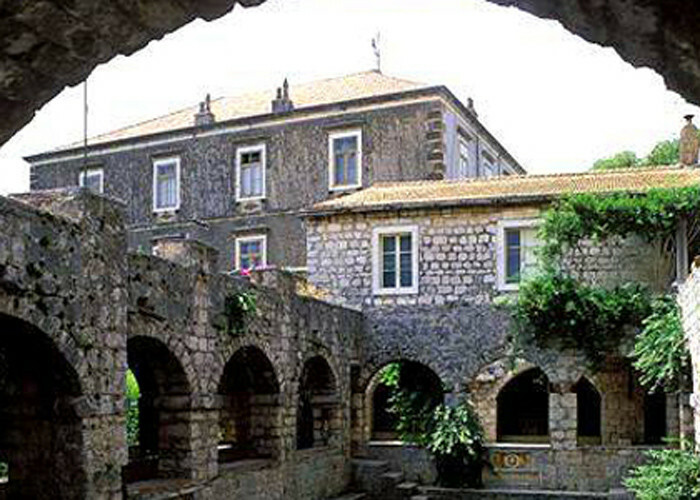 The Tvrdalj castle is a hidden oasis in the centre of Stari Grad. The suggestive fort dates back to 16th century and it belonged to the Croatian poet Petar Hektorovic, which is also the name of one of the Jadrolinija ferries. The castle is the perfect destination for strolling. 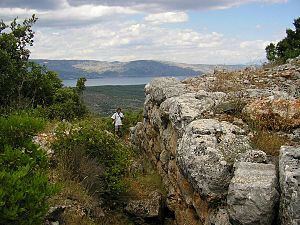 Glavica Hill is a small hill not too far from Stari Grad situated on top of the Hvar Island. You can easily reach the top of the hill on foot. From a tiny chapel over there, you can admire the stunning view of the bay. 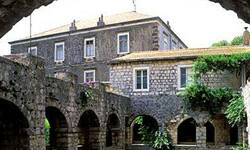 Stari Grad Museum is a little gem for all the lovers of underwater shipwrecks. The exhibition is displayed on two floor plans of the building. 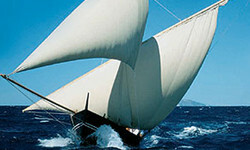 Due to its peculiar collection you can admire Ancient Roman artifacts, precious selections of ancient seafaring maps. 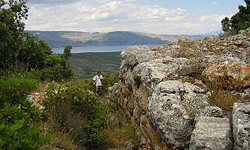 Purkin kuk is a group of large stone ruins on a hill over Stari Grad. The effort of the climb is rewarded by the view of a truly breathtaking landscape. The sight of the plain shows evidently the typical rectangular-shaped blocks dated 4th b.c . century left by Ancient Greek . 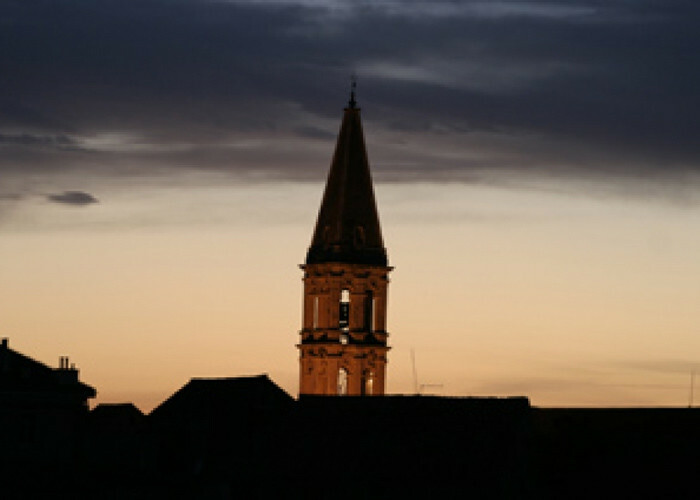 The Church of St. Stephen in Stari Grad is not particularly huge, nevertheless it deserves a visit to experience a meaningful part of Croatian history. The altar still figures the signs of the ancient Republic of Venice, while elements coming from the Ottoman raid are still evident on the façade. Taking a scooter ride across the Stari Grad Plain means losing yourself into a trip without destination to discover tiny churches, abandoned buildings and signs of a territory that discloses elements of the Ancient Greek colonization. Carry your scooter in Croatia: we are provided for carrying it on board of one of our ferries. 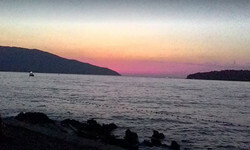 Lanterna beach is much more than an ordinary beach. From the building you can stroll along a small path to reach the port, it takes only 10 min. Do you need any advice for the visit? 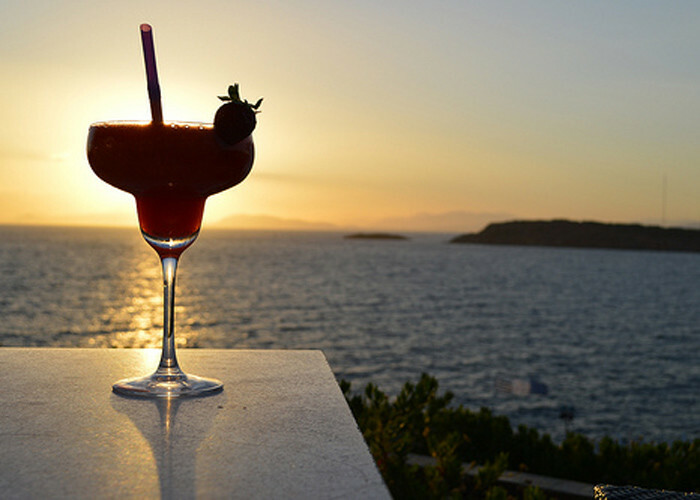 Taste a wine glass of Plavac Mali at the sunset, possibly in sweet company. The Lampedusa coffee bar is the right place to relax and have fun until late at night. The bar is a benchmark not only for the selection of beers and specialties but also for the opportunity of protracting until late at night. Watching the landscape of yachts at the first lights of the dawn is the best way to celebrate the end of a night in the city. 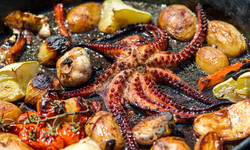 Octopus Peka is a typical Croatian roast cooked on the barbecue with a side dish of vegetables in a pot. 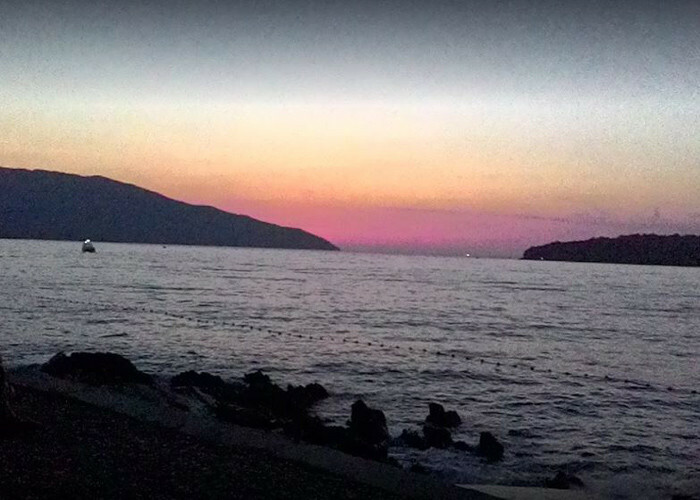 You can try it at Konoba Stari, a typical restaurant of Stari Grad where you can also taste other Croatian dishes. 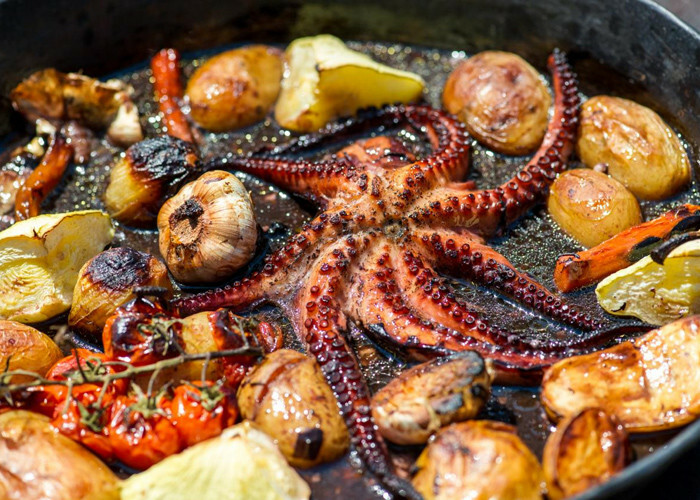 Don’t miss the opportunity to taste this dish: it is the most famous in Dalmatia. HAVE A BREAKFAST WITH BUHTLE AND JAM. 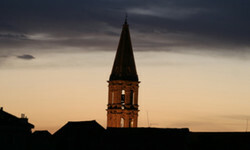 In Croatia people have full time work ‘till late afternoon. That’s the reason why breakfasts become a very important part of the day. 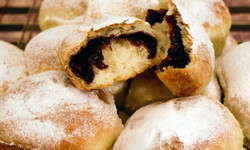 Brioches and cappuccino may not be sufficient to kick off your day in Stari Grad. 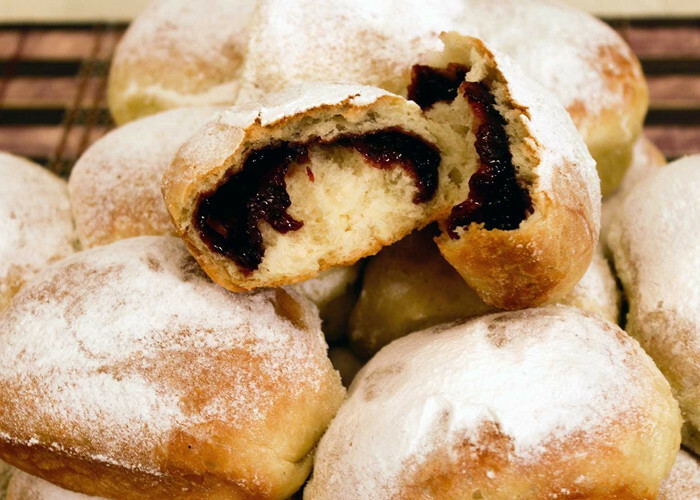 We suggest you Buhtle to accompany your breakfast, which is a traditional Croatian sweet made of brioche bun. 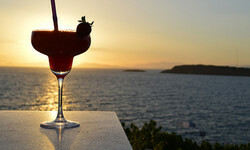 Turn your holidays in Croatia around with an unforgettable stay. Check our tariffs and ferries timetable for your holiday in Croatia or use the booking form to book now your ticket from Ancona to Hvar (Stari Grad).